Maryland remains one of the worst states in the nation for business tax climate. 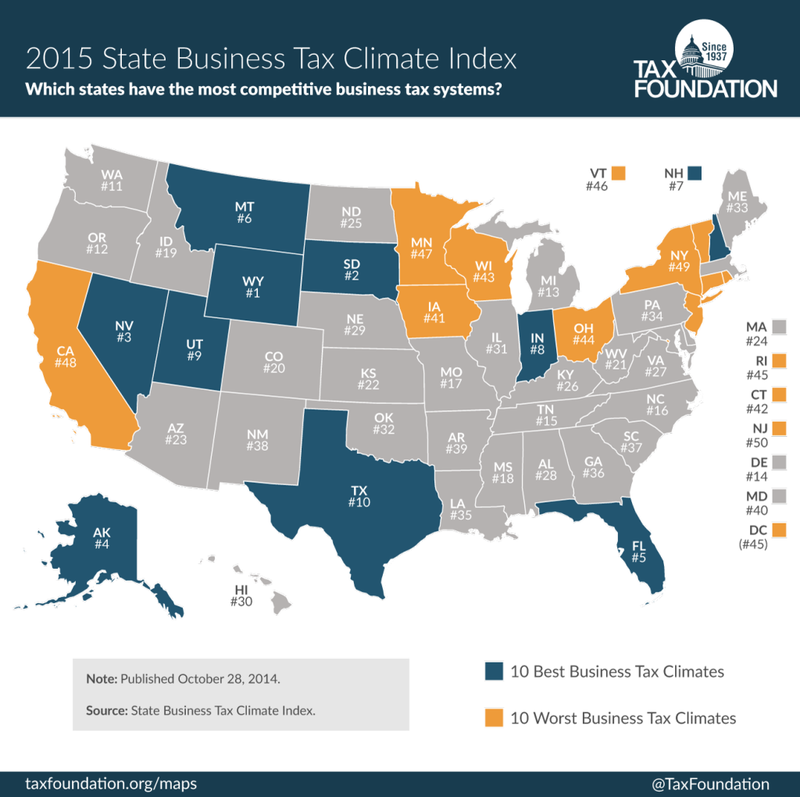 According to the Tax Foundation’s 2015 Business Tax Climate report Maryland stayed at the no. 40 spot for a third consecutive year. 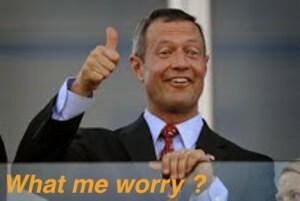 Maryland ranked 42nd in the nation in 2012. A recent Gallup poll found that nearly half of all Marylanders said they would leave the state if they could, many citing high taxes a significant reason. The Tax Foundation ranks states in five areas, corporate tax, individual income tax, property tax, sales tax, and unemployment insurance tax. Maryland ranks 45th on the individual income tax, and is one of several states where the individual income tax caused “an unnecessary drag on economic activity.” Last year the Tax Foundation noted that Maryland small businesses face the seventh highest marginal tax rates in the nation. Many Maryland small businesses are pass through entities because their profits are taxed on the owner’s individual income tax rate. Maryland’s low personal income tax rank contrasts with its relatively high ranking (16th) on the corporate tax metric. Maryland generates less than five percent of its revenues from the corporate tax rate, compared to 36 percent of revenues from the personal income tax, the second highest in the nation. Maryland rated in the top ten for sales tax (8th) and 21st in unemployment insurance tax.